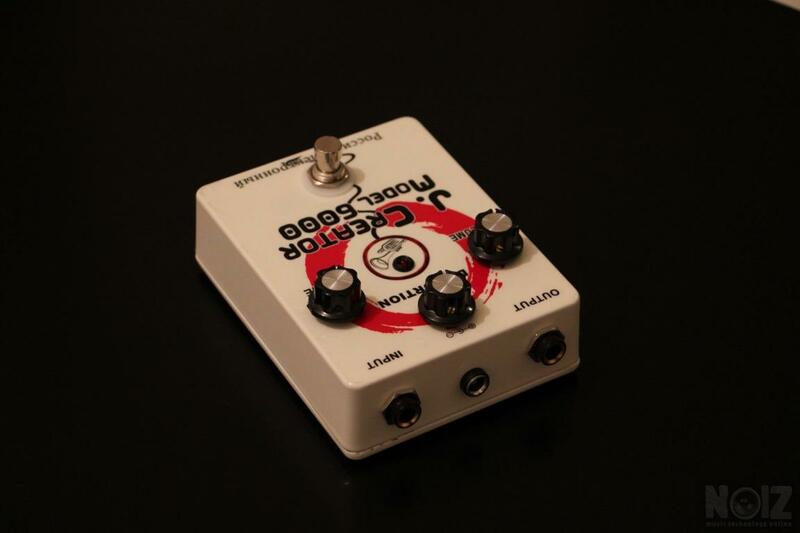 This pedal is exactly the legend "Jordan Creator 6000". 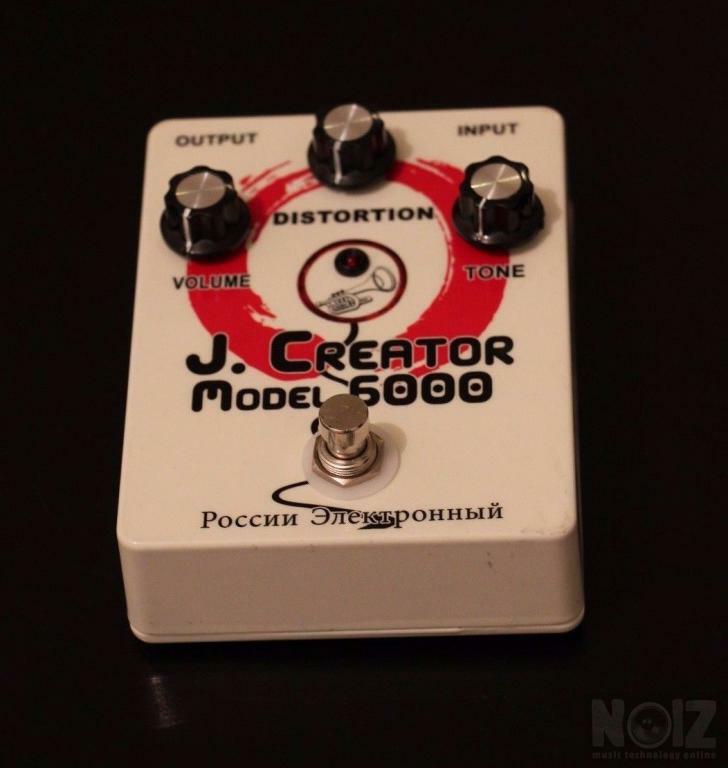 Rebuilt again exactly like the vintage "Jordan Creator 6000" pedal with NOS parts from Soviet Union. No chinese parts Inside!!!! No SMD!!! Super Limited Edition and the reason is the Vintage Russian Parts!!!! 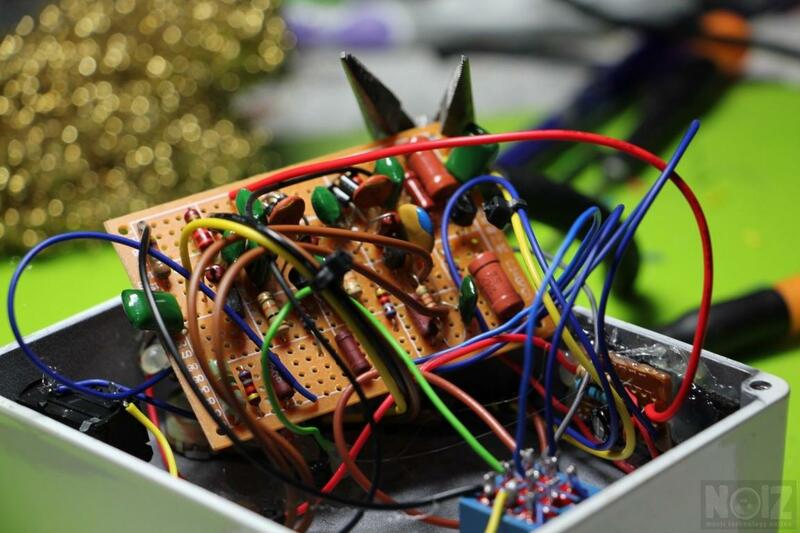 It's 100% Handmade & Hand wired point to point! The sound is very unique fuzz! Basically early 70’s BMP clone that has some unusual component values. 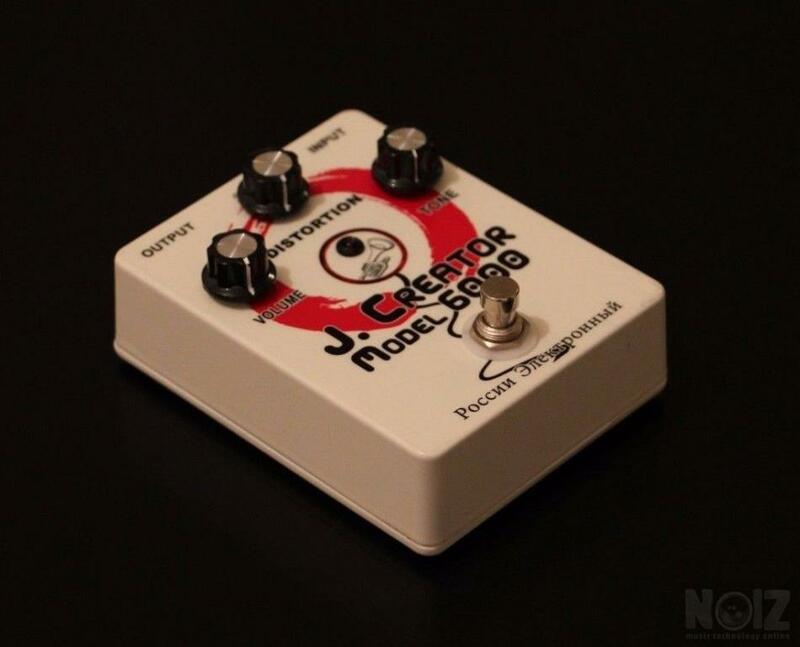 Few sources on-line reports that this unit sound quite unique to classic Big Muffs. Sound of this unit is often described as somewhere between a Big Muff and an early ProCo Rat, angry fuzz/OD hybrid, but a lot smoother than older brothers. 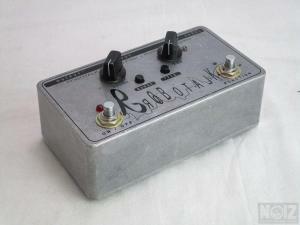 Originally build into foot controlled wah-wah enclosure where you can set the volume by foot.